Apple has re-introduced its fourth-generation iPad, this time with only a 16GB capacity. 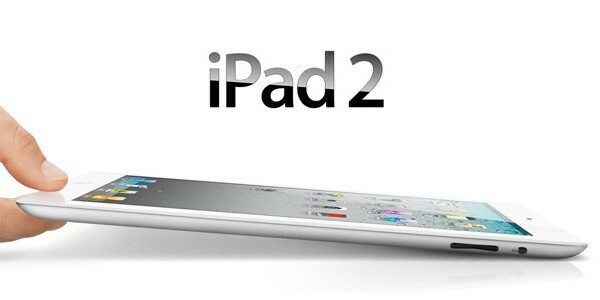 The revived model replaces the aging iPad 2 — originally released in early 2011 — in Apple’s lineup. Like the iPad mini with Retina Display, it is priced at $399, making it $100 than the iPad Air. A cellular model is also available for $529. Significantly abandoning the iPad 2 and replacing it with the iPad 4 means that all available iPad models now use a Lightning connector — since the iPad 2 was the only model left with the original 30-pin adapter. Other than the mandatory 16GB capacity choice, there aren’t any changes to the iPad 4. The model includes Apple’s dual-core A6X processor, a 5 MP iSight camera, and 1.2 MP FaceTime camera.